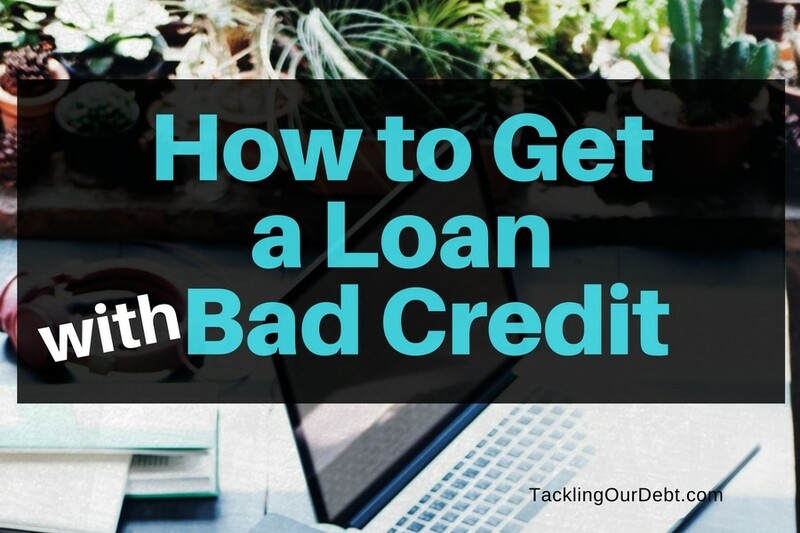 Let’s be honest, it is hard to get any type of loan if you have bad credit. Whether you are looking for a personal loan to pay off bills or need business financing to add a patio to your restaurant this summer, getting the financing that you need can be challenging if your credit isn’t great. 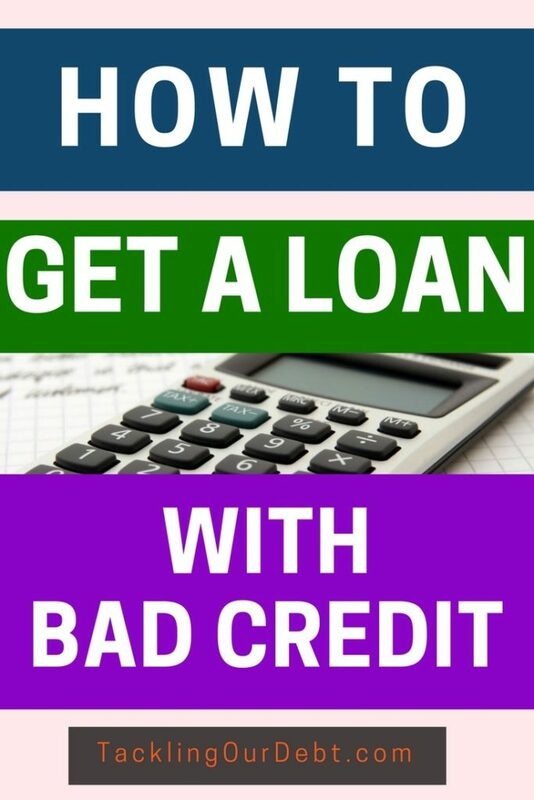 However, even with bad credit, you can still get the loan you are looking for. There are reputable companies that help people who have less than perfect credit get both personal and business loans in Canada. First you will need to create a list of companies that offer the type of loan or financing that you need. The Internet is great for doing your preliminary research. Once you search for the type of loan that you need (personal, business, equipment, auto) you will discover companies that offer these products. Your next move is to go through the list of companies, evaluate each one and compare their products, rates and terms. There is a great new website that lists the most reputable online lenders in Canada for any kind of loan. Smarter Loans is Canada’s loan directory, it is absolutely free to use and gives people an easy way to compare products, rates and fees for top loan providers all over Canada. Using online tools can help you save time in your research. As you are doing your research, take a look at the application or qualification criteria for each of the lenders you are considering. Most lending companies will need to know more about your credit history before they can approve you for a loan. You can save a lot of time by getting this information prepared. Typically, they will check your credit score, latest income statements, and check if you have any outstanding loans when making a decision to approve you. Having these answers ready can help speed up the approval process. Companies that offer business financing will look at the financial history of your business. Things like years in business, the industry you are in, and monthly or annual revenue will be key factors in getting you approved. You can compare and evaluate different business financing providers on Smarter Loans. It is very important to deal with safe and reputable companies when borrowing money. Just because you are getting approved by someone doesn’t mean it is always the right option for you. Take a good look at the interest rate, term, and repayment plan for each of the loan offers you receive. Make sure that you go with the option that fits your lifestyle and won’t add more financial stress to your life. If you are considering online lending companies in Canada you should know that they might have higher interest rates but are able to approve more people and get you the financing that you need fast, usually within 1-2 business days. After you’ve made your decision on the loan provider and terms, it doesn’t take long for you to receive the proceeds. If you are approved, you can typically get your loan in a matter of days. 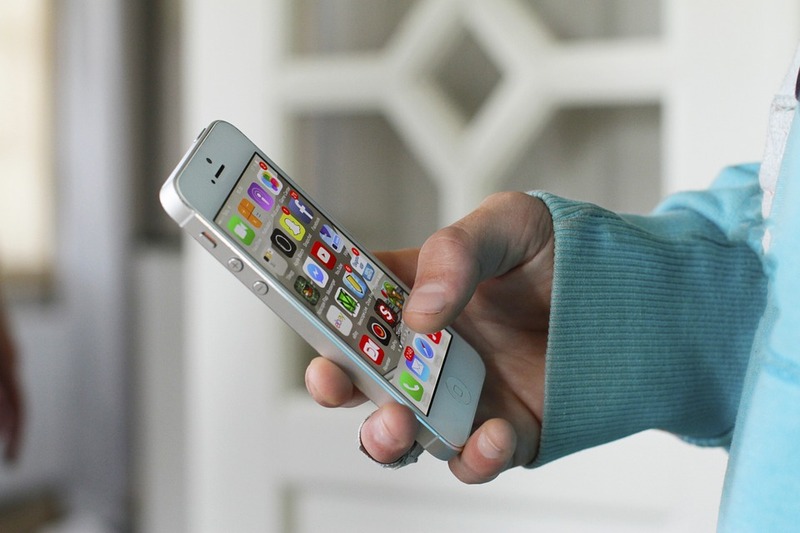 The entire application process can happen online and it is quick, which makes the whole process more convenient. Remember that you still need to pay the loan back, so make sure you are always aware of the outstanding balance, and budget accordingly. When it comes to borrowing money do as much research as possible, the more you know the better decision you will make. NextProtecting Your Investment: What Makes Used Car Warranties a Good Choice?